Nagoa located in Goa, close to Panjima nd Vasco da Gama is a small town settled comfortably amidsyt nature. The 'Circle of dreams', busy junction connecting Nagoa, Anjuna, Mapusa, Calangute and Saligao, is a dream project.the busy roads leading to the palce is filled with shops and restaurants making your journey as exciting as ever. 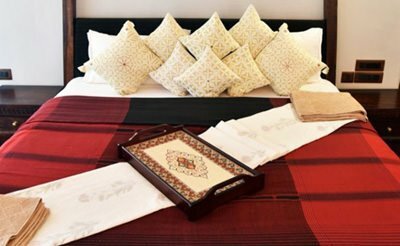 Nimaya is a property that combines luxury, space & specific character of private vacation, personalized service and a host of rich resort amenities. 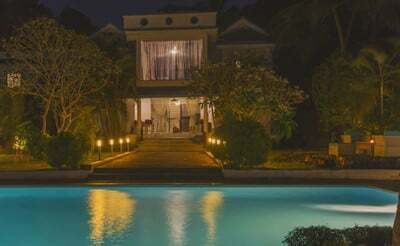 villa Serene is a Unique type of villa located in Nagoa, Goa. 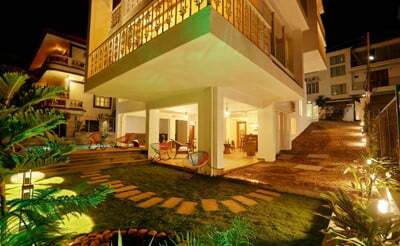 The villa Comprises of 3 Units of 3 Bedroom and 1 unit of 4 Bedroom. 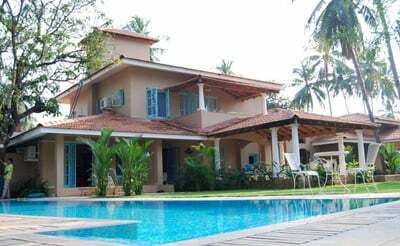 Sangolda villa is located in North Goa with 6 bedrooms with a private pool. 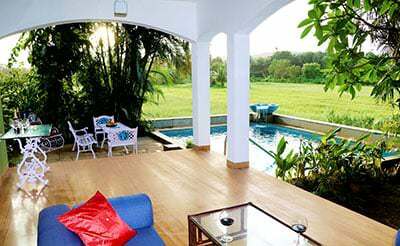 This heritage luxury villa with top-end luxuries is nestled in Sangolda surrounded by paddy fields and breathtaking nature ensuring a traditional Goan experience.